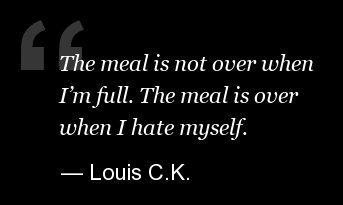 There are so many reasons to worship Louis CK I’ve lost count. But one of the most brilliant parts of his act, and his FX show “Louie,” is his hilariously truthful take on contemporary parenting. Note: Some language here is NSFW.